What is protected internal access specifier? What is the boundary of protected internal access specifier? 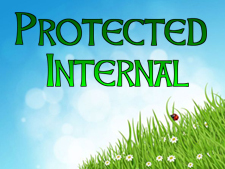 How to use protected internal access specifier in C# programming? The protected internal access specifier allows its members to be accessed in derived class, containing class or classes within same application. However, this access specifier rarely used in C# programming but it becomes important while implementing inheritance. In this chapter you learned about protected internal access specifier in C#. In next chapter you will learn get set modifier in C#.